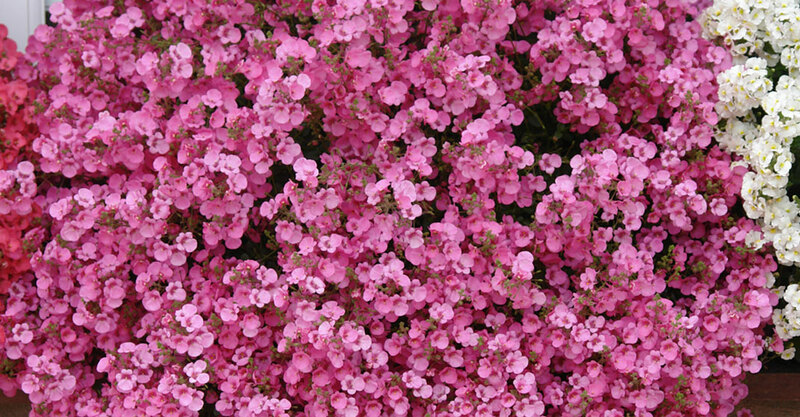 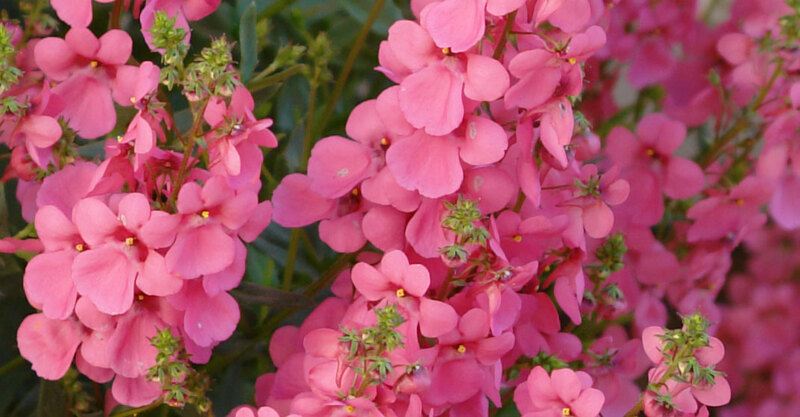 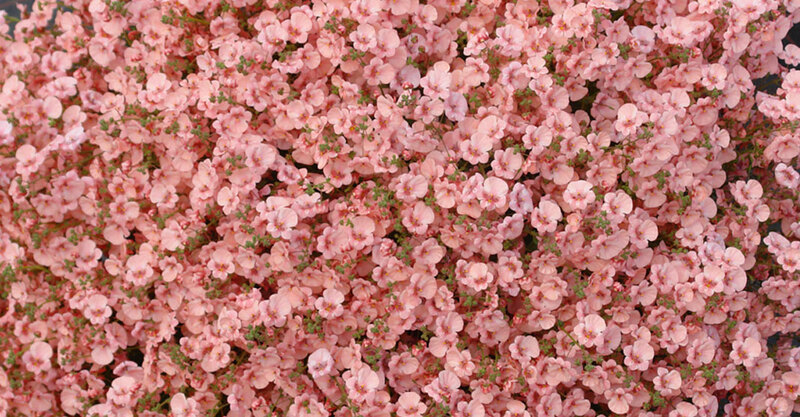 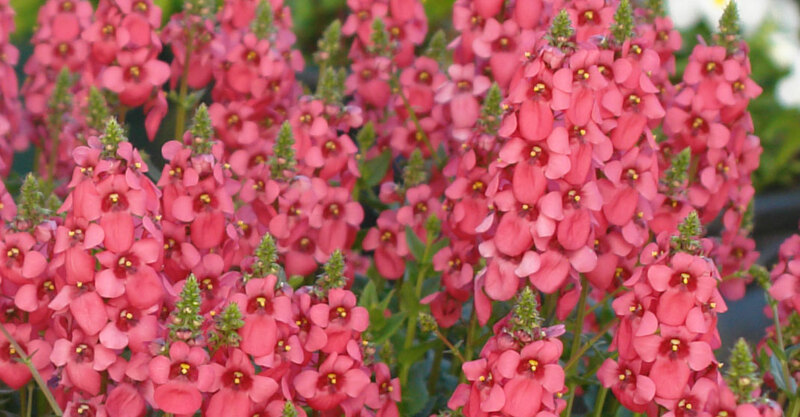 Diascia have been a consumer and industry favorite because of their vibrant colors, sturdy, semi-trailing habits, and exceptional garden performance. 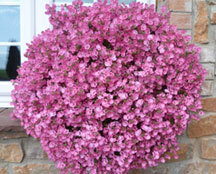 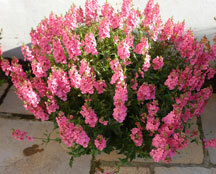 With layer-upon-layer of flowers, these are the perfect spring picks for baskets and containers. 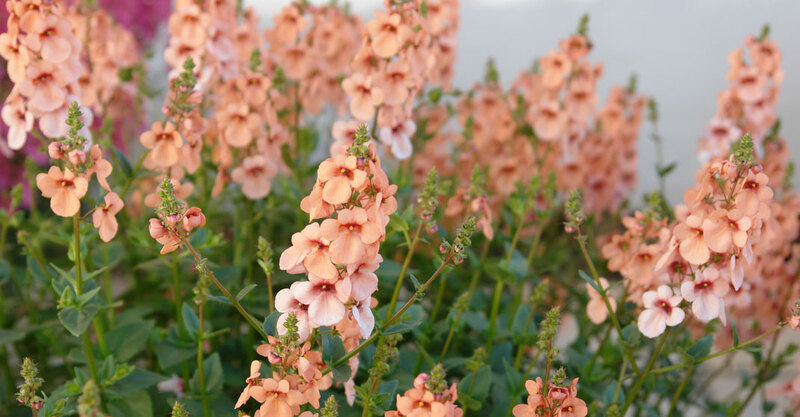 The Penhow breeding efforts have expanded the garden durability of these plants, allowing them to flower freely from early spring to late autumn, and every month in between.